Sure, that would be fair. We can split shipping assuming you are in continental USA. Contact me direct = shutterthethought@comcast.net and or 305-213-6933. Congratulations. We can discuss shipping/insurance/PayPal. 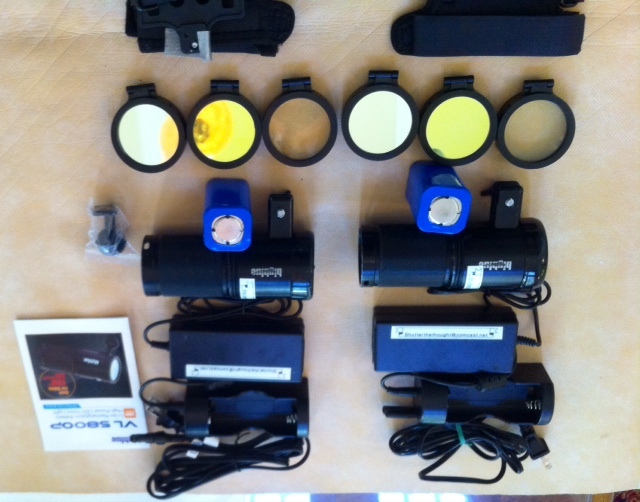 I am including a set of flip up/down (optional but included) fluorescence filters for those that want to give that variety of diving a try. There is a slight variation to the 2 filters and change be accomplished, underwater quickly for variety if desired. Also included is a warming filter. Presently, I have their YS attachment(optional) connected and included. The ball mounts have never been removed from bag. 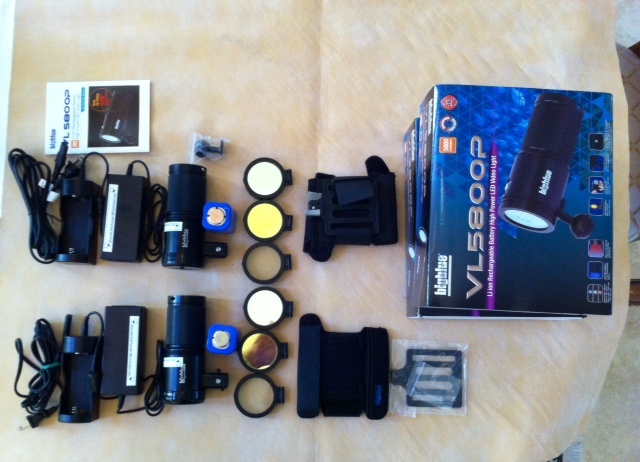 I am selling 2 separate set ups. I am including caps to protect lens during travel. Both in very good condition with original packaging. $265 each Thank you for your consideration. 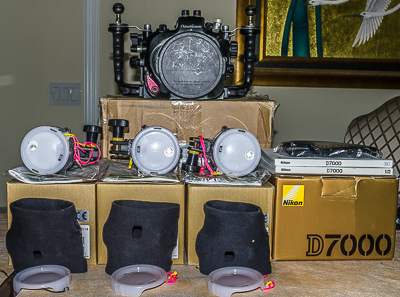 I am buying a Nauticam D7200 setup so will be selling my Nauticam D7000 setup - orig. box (Purchased new from Backscatter May/2011) .Very good condition-just overhauled 4/28/15(o-rings, lubed, gears/levers replaced as necessary or adjusted by Nauticam USA). LCD window was also replaced with new and I just replaced both handles and handle support bracket (07/20/15). 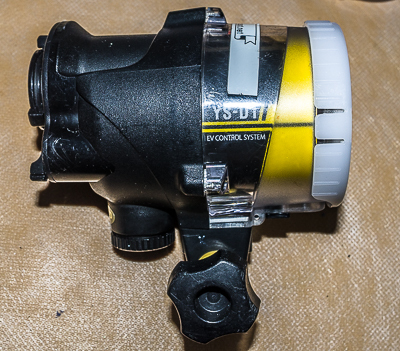 When purchased, I opted for the Nikonos 5pin bulkhead as well as fiber optics, strobe mounting balls on handles, Nauticam lanyard 17cm & M10 strobe mount ball set. 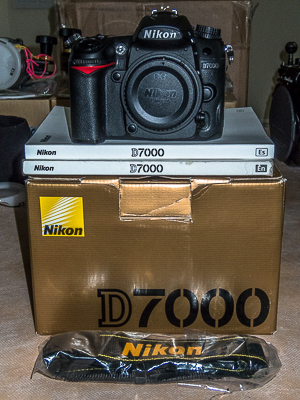 Also will be selling, Nikon D7000 camera (53387 actuations). Excellent condition, orig. 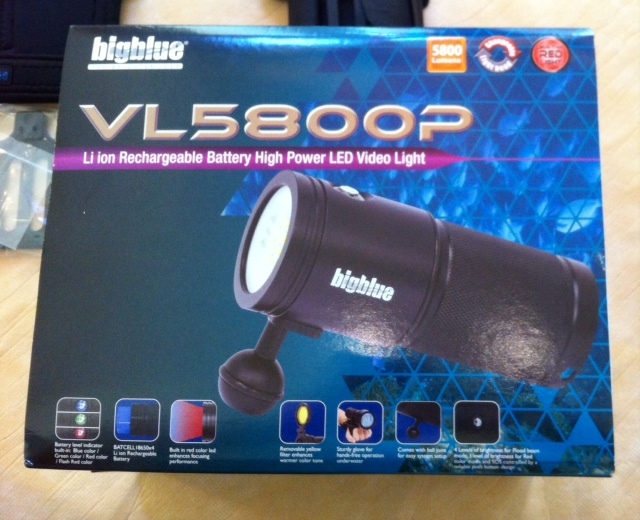 box, strap(never used), battery and charger. 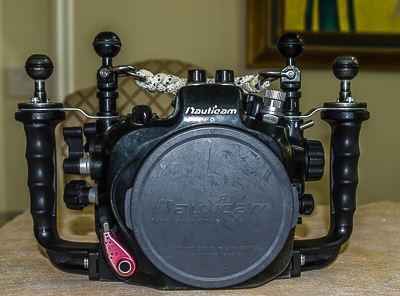 $1,900 OBO for Nauticam Housing and camera. 3- S&S D1's-All in excellent condition. All have both diffusers (100* & 120*), orig. boxes. 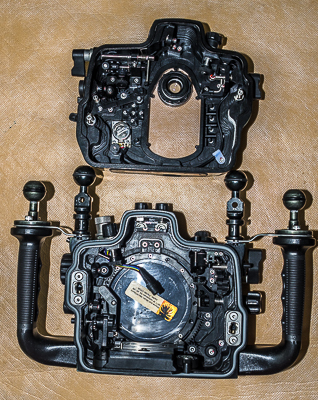 Ball mounts and YS connectors both. Purchased 2 in 5/20/2012 3rd purchased 8/30/2013. $450 each.